Andrea Rowsell began her fulltime dance studies with Tanya Pearson and John Byrne(Sydney City Ballet School) completing all her RAD Classical Ballet exams including the prestigious Solo Seal award. Working then with the Australian Opera as a dancer for 3 years gave Andrea the opportunity to work with many exciting choreographers including Sir Robert Helpmann, Garth Welsh and Robert Ray. Andrea pursued her career in Koblenz Germany where she remained for the following 6 years dancing in many exciting ballets and eventually being promoted and performing solo roles. Teaching was the next phase in Andrea’s career so she completed the RAD Teaching certificate receiving a Distinction and has enjoyed the pleasure of watching and nurturing the students as they fulfil their dreams to dance. Andrea’s wealth of knowledge and obvious love of dance is what makes this school so special. 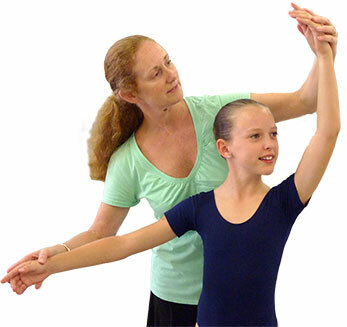 Andrea endeavours to continue educating herself in dance ensuring that regional students are given as many opportunities as possible.